Let me know if you find something that should be different. 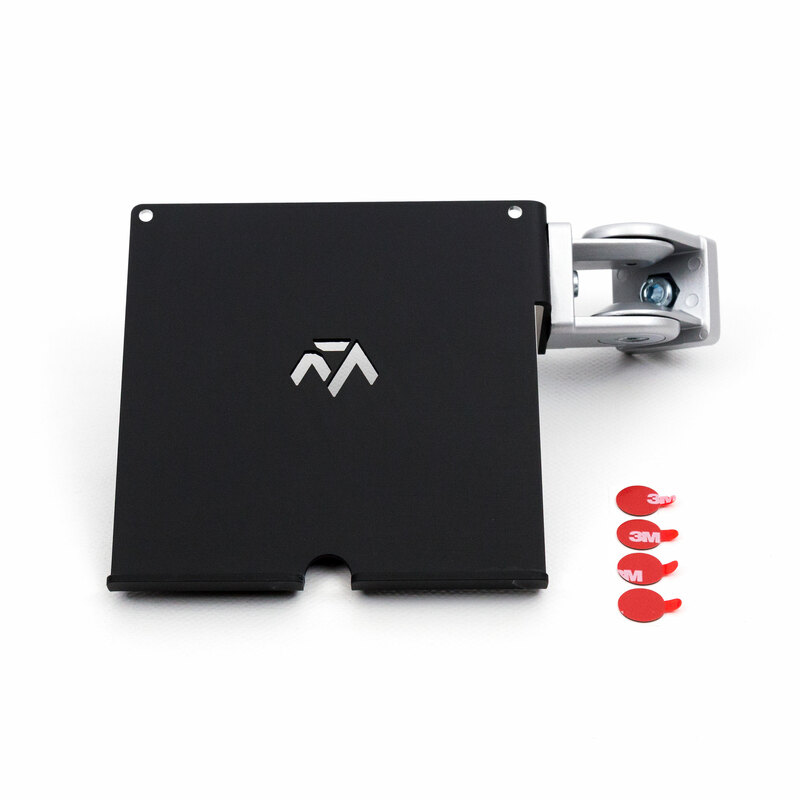 My dream when founding MONSTERTECH was of course to build a successful company with great products but one that was also fun to work for and most important a company that was fun and interesting for the customer. I think we managed well so far. 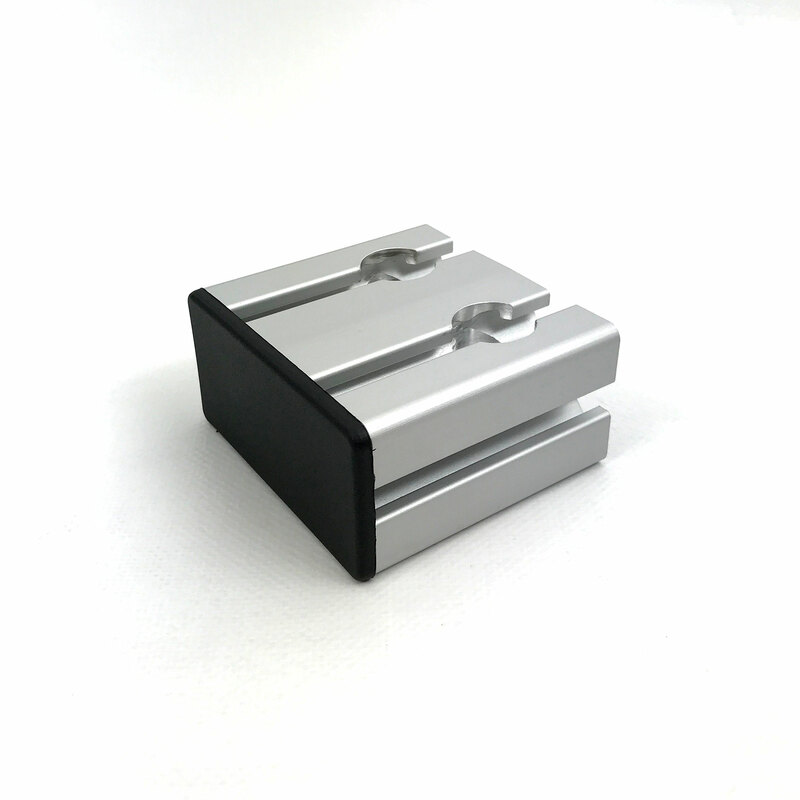 We are proud of our work and products, we enjoy working hard in making innovative and creative new stuff and we try to interact with our customers as much as possible. But like any other good company we are not at all satisfied with the current status. That is why after an incredible busy and stressfull 2017 and early 2018 I will try to focus a lot of my energy in creating a better experience for customers, friends and anbody else who is interested in creating stuff. Words are of course easy so here is the first new try in making the MONSTERTECH MONSTERSHOW a reality. If you would like to help out, join the MONSTER FOUNDRY. The creative spirit and ideas that the community there already graciously donated is mind blowing. I hope I can make them justice in the future. For the longest time we wanted to make table mounts for racing equipment and now we finally started that project. The first part is the table mounts for shifters and handbrakes. 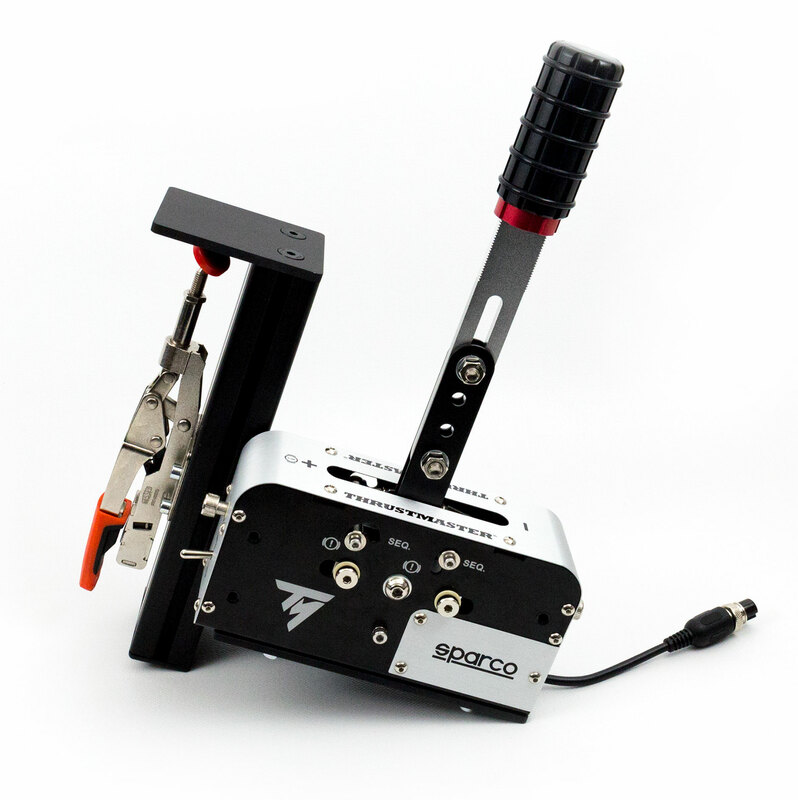 Thrustmaster was kind enough to support us with an early model of the TSS Sparco Mod Handbrake and Shifter, which was super helpful in getting it done in time. 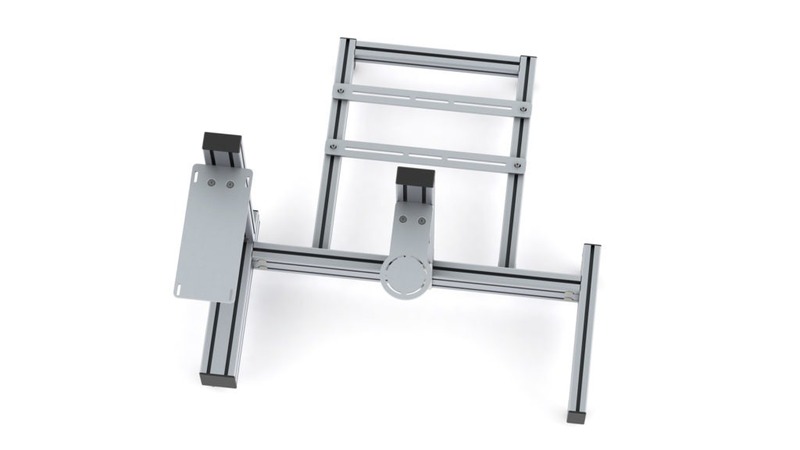 The next planned part will be a table mount option for wheels but we are still in the planning phase for that. 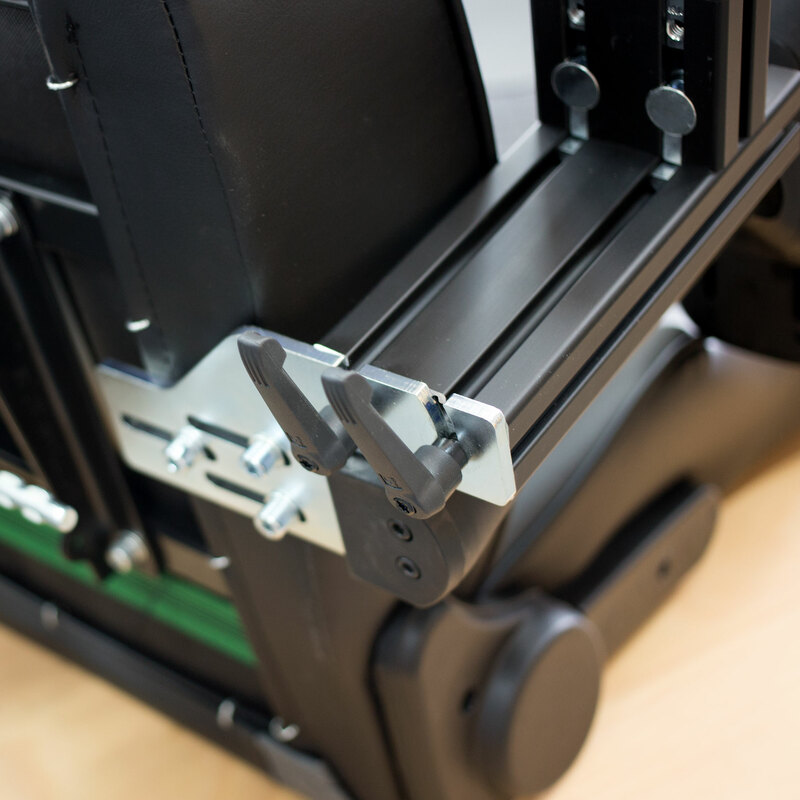 After months of work we are finally happy to announce that we launched our new product line last week: The MONSTERTECH Chair Mounts. 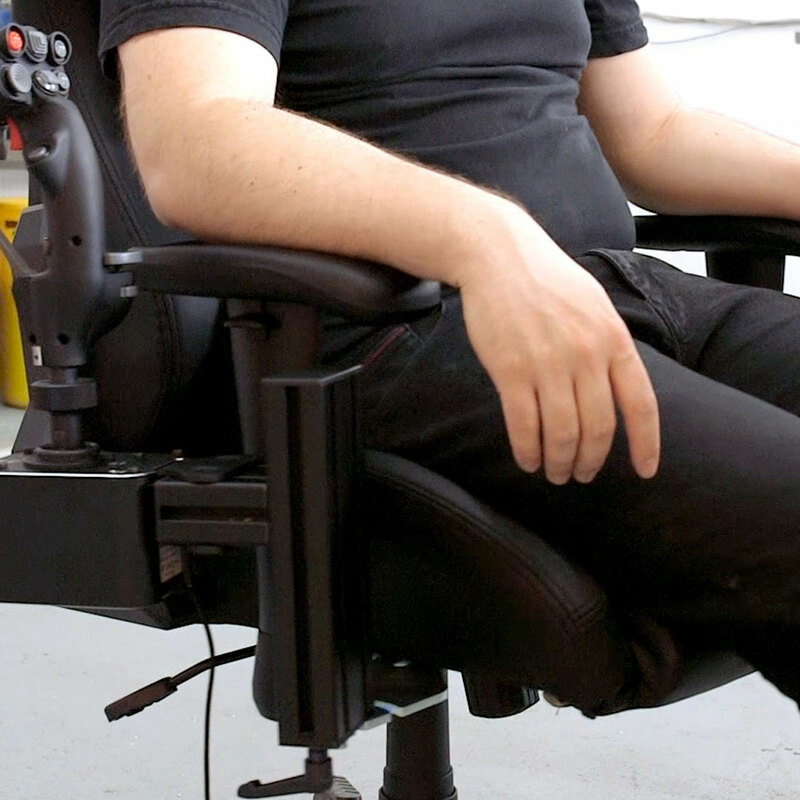 Since we started making Sim Rigs and Table Mounts we were contacted if we couldn’t make mounts for an office chair. 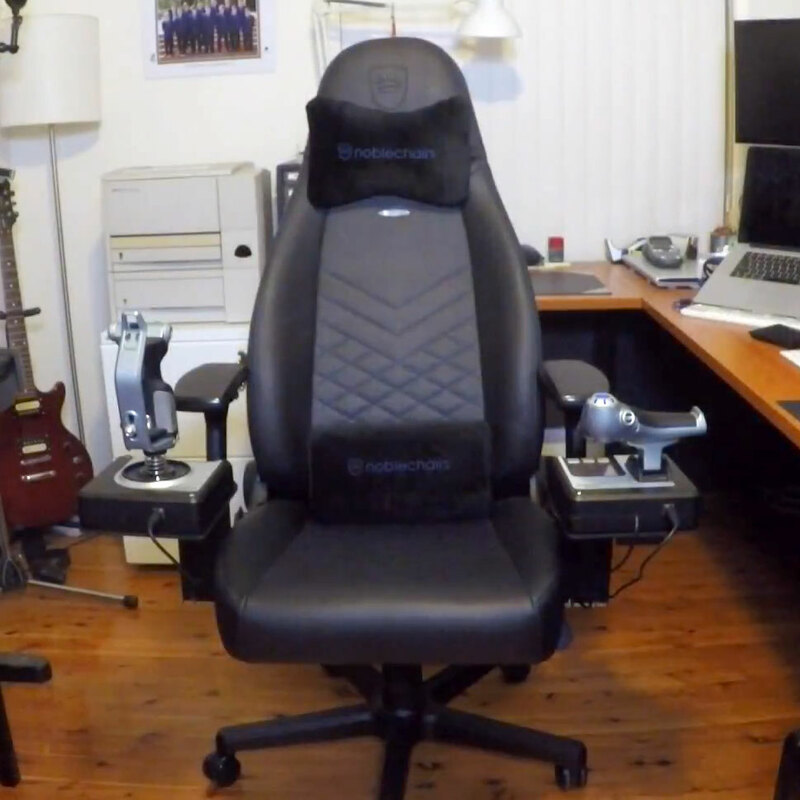 It is a natural place for a joystick and HOTAS system but the problem was: ‘How to make mounts that are compatible with more than one chair’? Well it took us quite some time but we finally found a way to solve our problem. 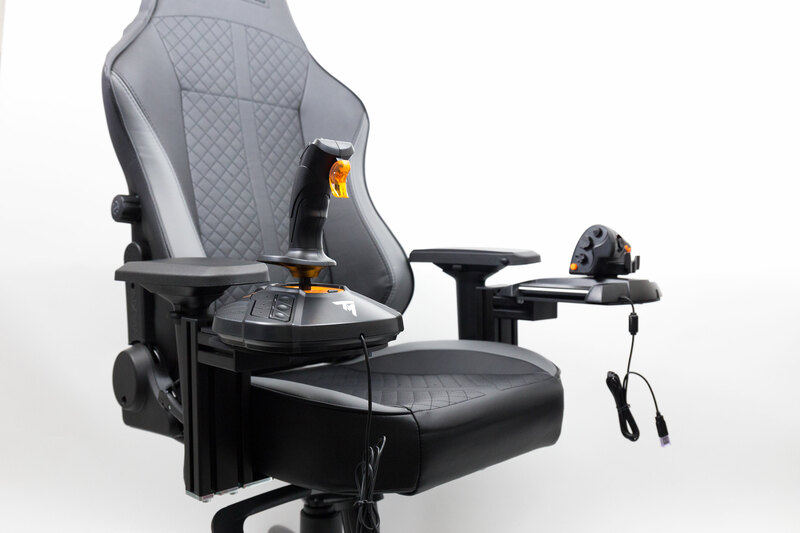 We realized that many of the current gaming/office chairs seats and armrests are actually quite similar and allow us to support a lot of different chair brands with only some variations to our attachment system. Actually we are switching out only one part on the armrest base and exchange it for our specialized piece. 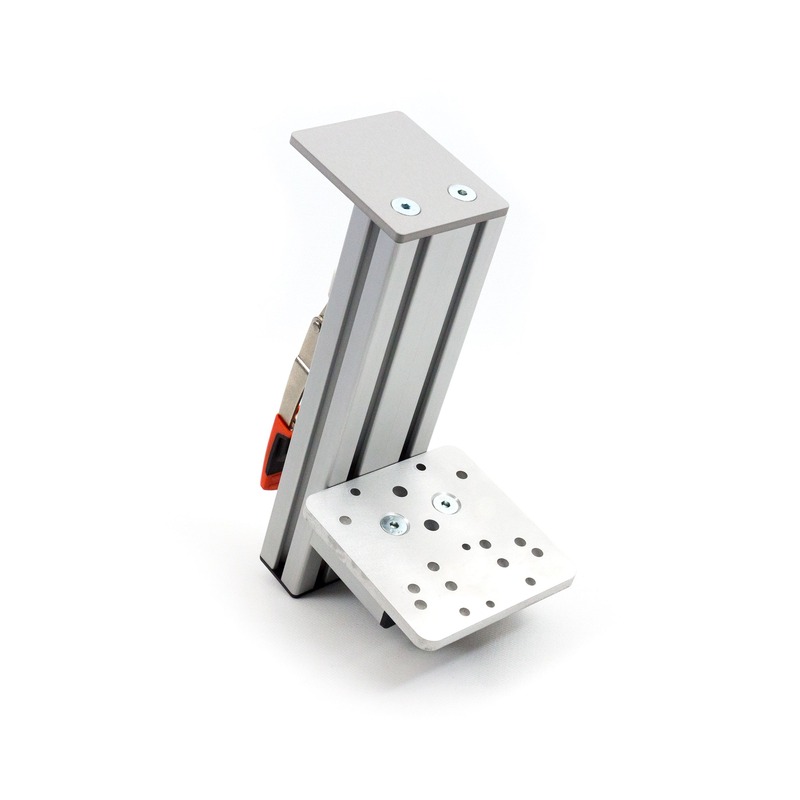 This gives us a sturdy and stable attachment point for the profiles we use for our mounts. Our goal is to support as many chair brands as possible. On the horizon are Noblechairs, Vertagear and even possibly IKEA. But many more are possible. If you would like to help us finding out which brands we can support, check this thread in the MONSTER FOUNDRY. Here are a few pictures with a Maxnomic chair and a T16000FCS setup. 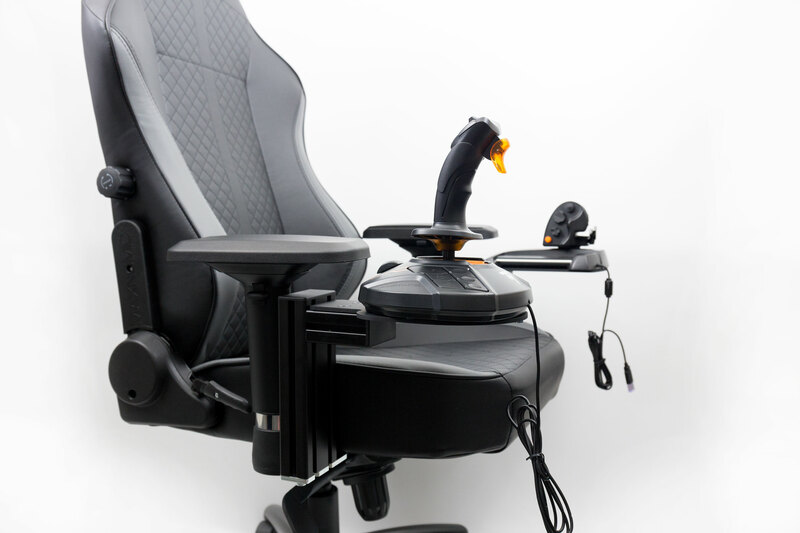 Of course they are also available for every other joystick and throttle. 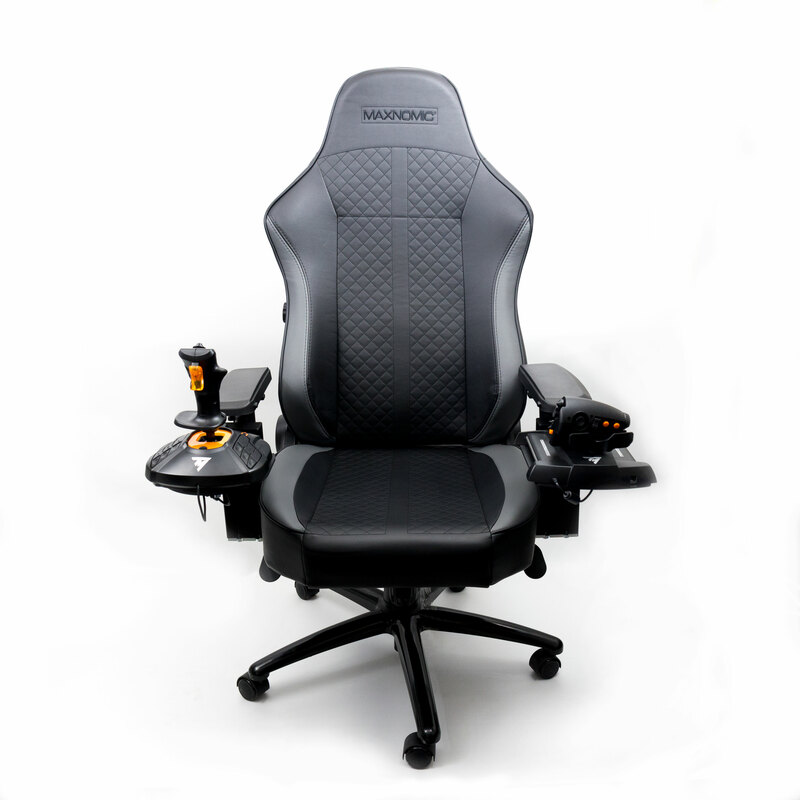 Maxnomic Classic OFC with two MONSTERTECH Chairs Mounts and a Thrustmaster T16000FCS HOTAS setup. 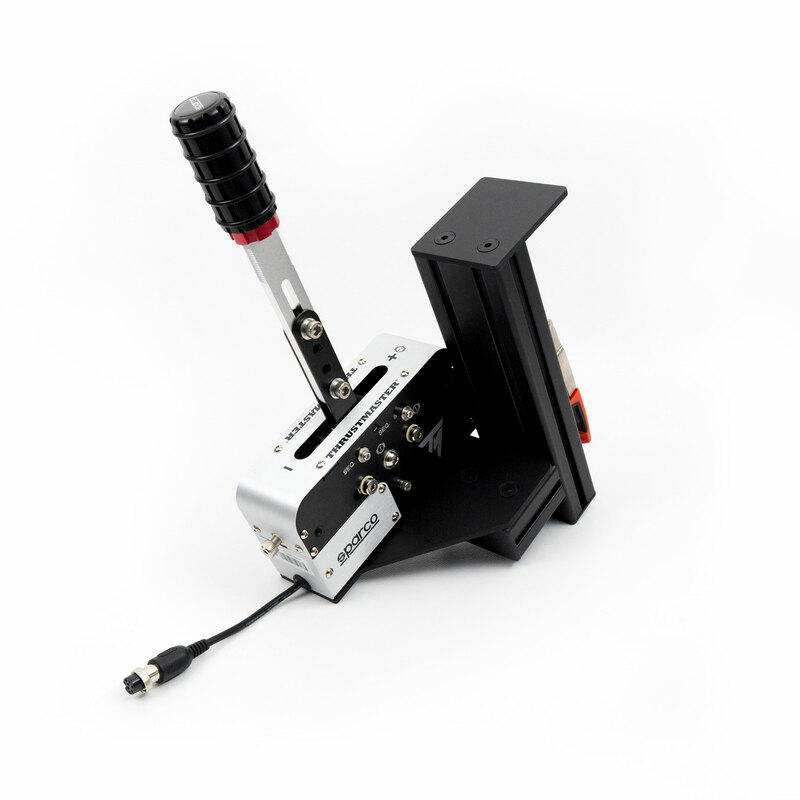 As with our other products we have specialized mounting plates for almost all joysticks and throttles on the market. 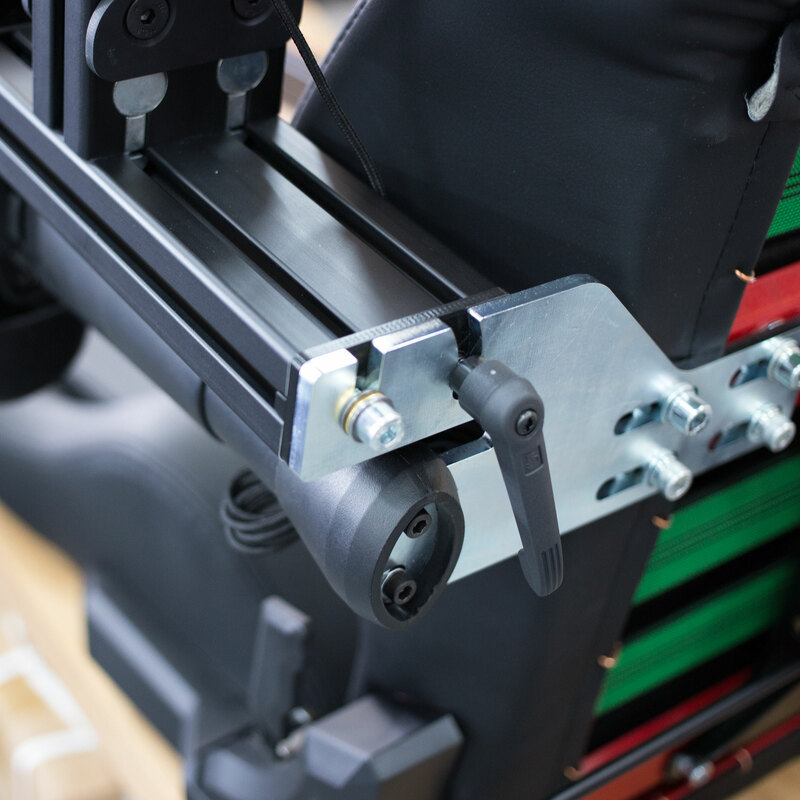 The Chair Mounts are seamlessly adjustable in height, width and distance from the armrests. Here is a video with a talking weirdo. Happy new year everybody. We are finally back in full force and we will be doing our best to make 2018 the most fun and exciting year for MONSTERTECH ever. Right now we are moving into our new and very own production facility in Hannover. This will allow us to improve our production and output heavily. The times of delays are hopefully over soon. We will also push hard on videos and projects this year. 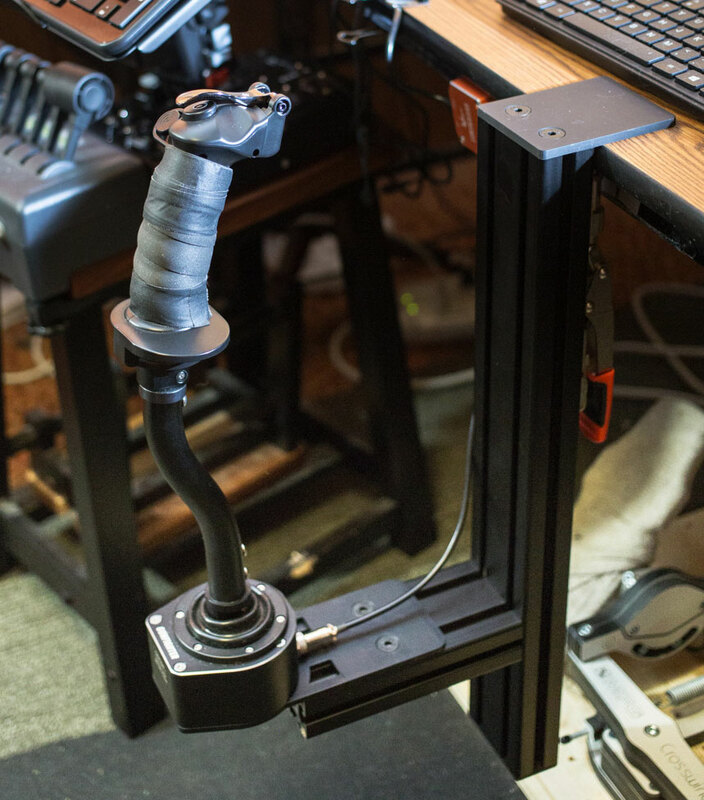 The plan is also to update our Sim Rig line, beginning with a full customized Star Citizen Sim Rig build series at the end of January. But that is of course not all, we have a completely new product in the pipeline that is almost ready. Very excited to see if you guys like that one. 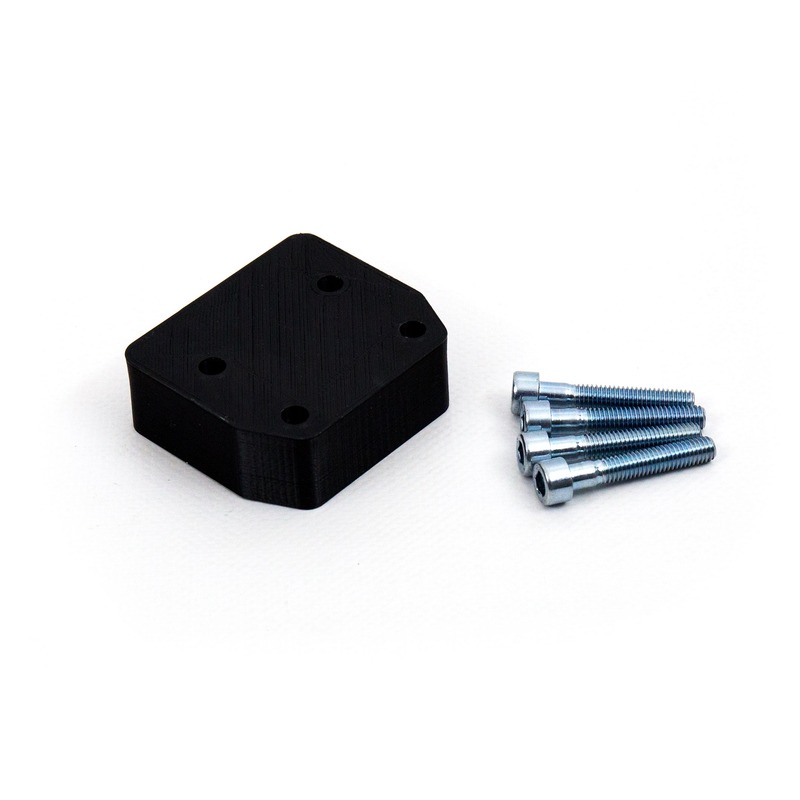 We also have been working on getting our products to our customers easier and cheaper. We will start with North America of course. I can not say to much about this yet but if this works out it will be really awesome. Sorry for being so absent last year but that gave us a lot of time to prepare for a crazy exciting 2018. 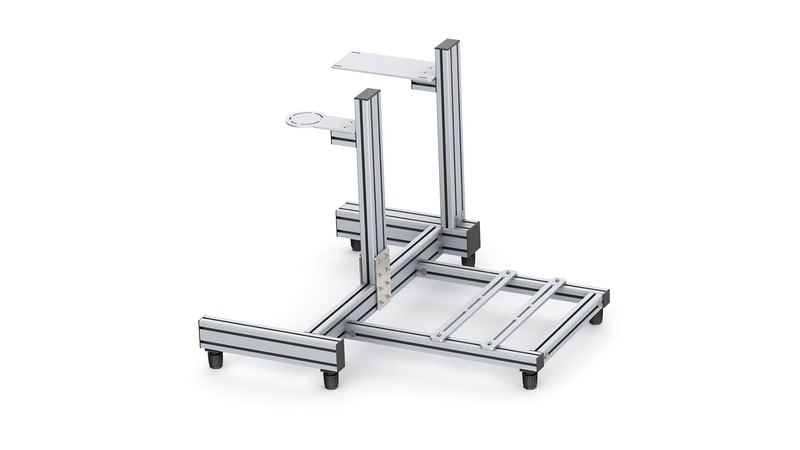 Over the last few months we got some questions about possibly making longer table mounts. 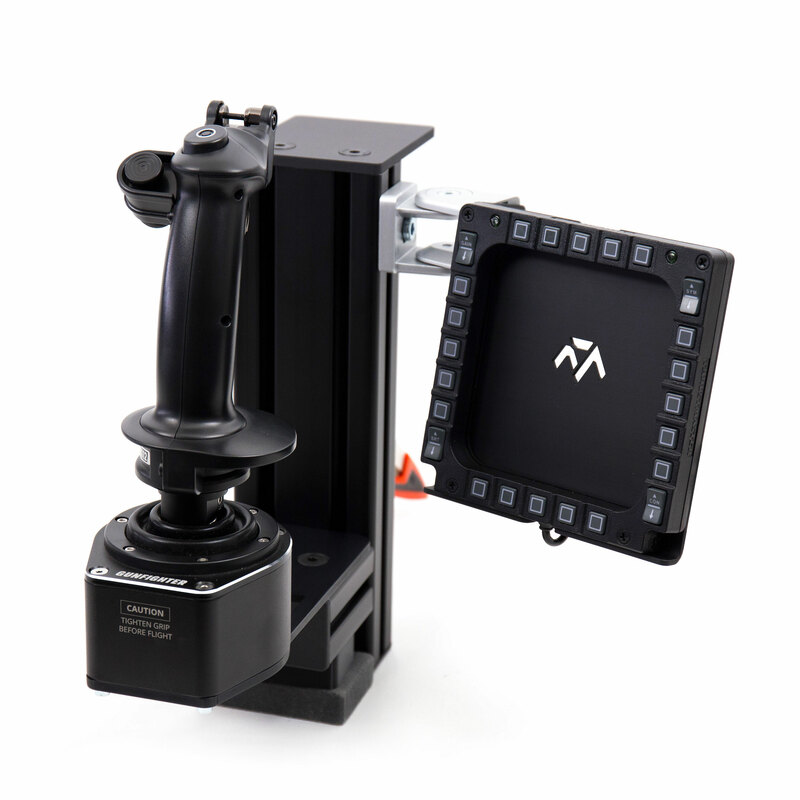 Especially people wanted to use the mounts with long extensions for the Warthog and Gunfighter Joystick. 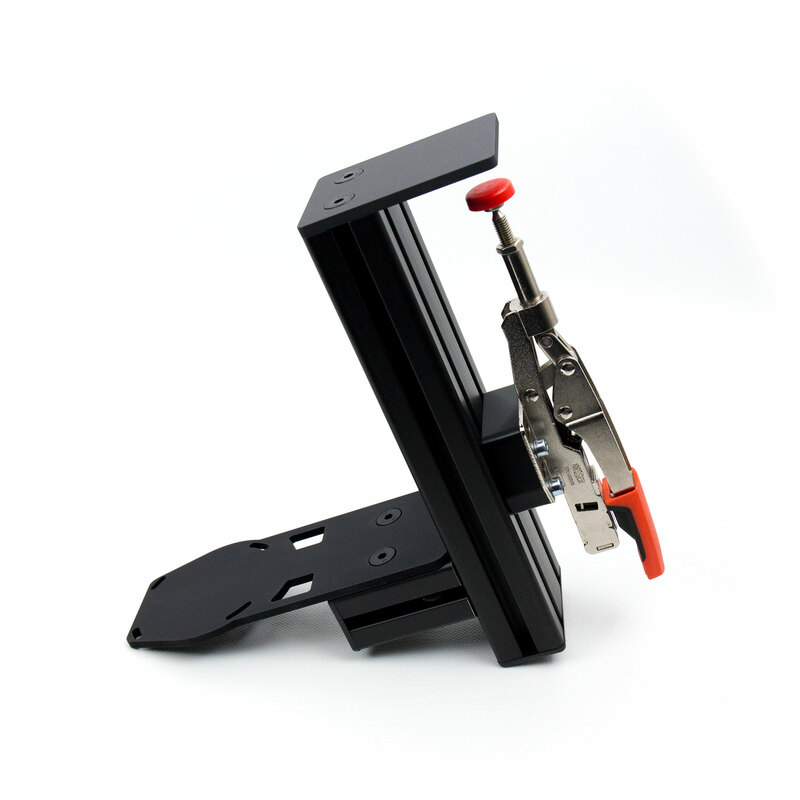 Of course we made custom length mounts so far on demand, but we wanted to make them available for everybody. 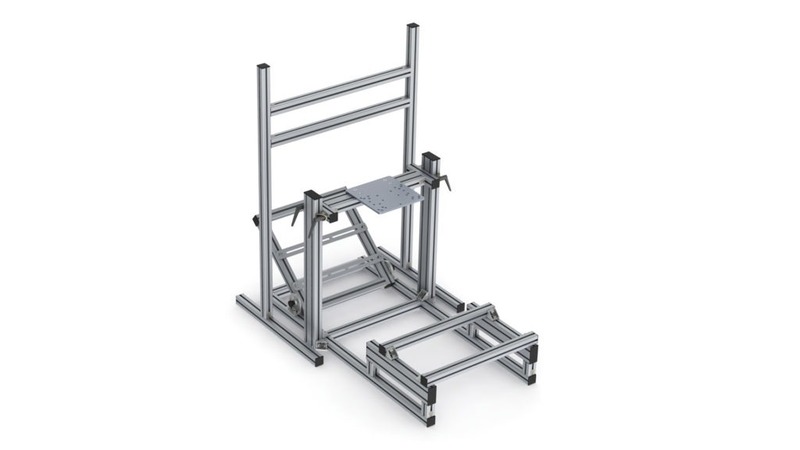 With the help of the great Sim community we assembled a few prototypes and found a good length that should fit most situations. 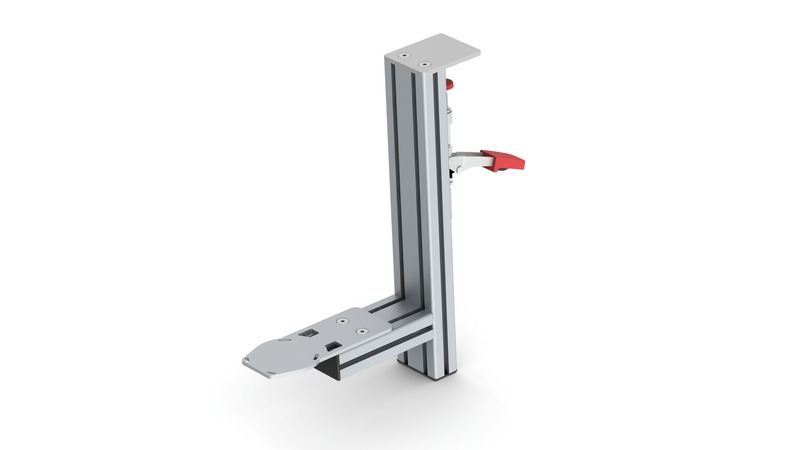 The maximum vertical adjustability is now 38cm from the top of the table. 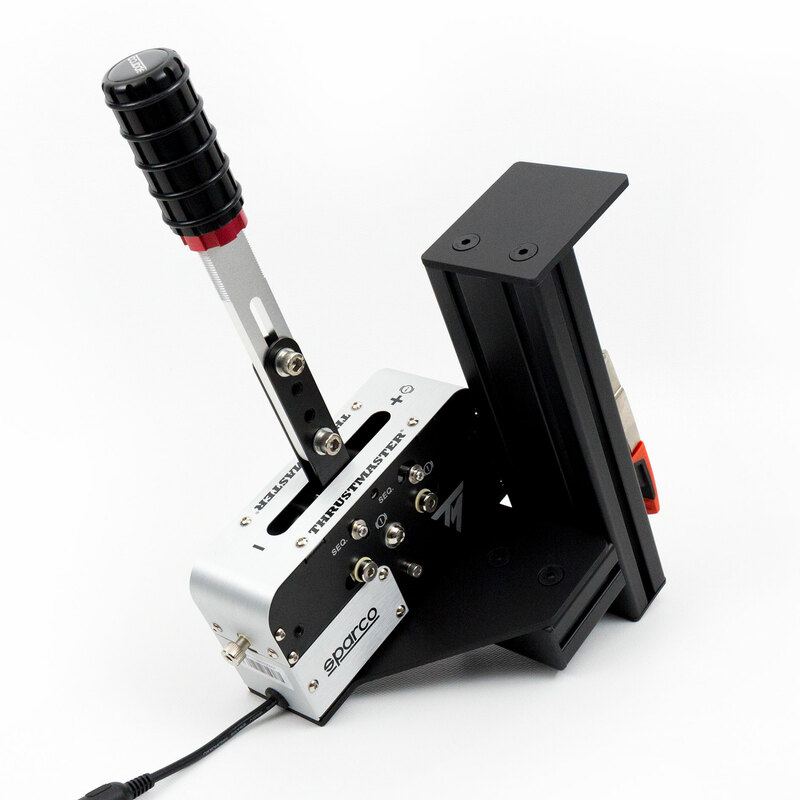 This should fit well with all extensions for the Warthog or Gunfighter and get the perfect grip placement. 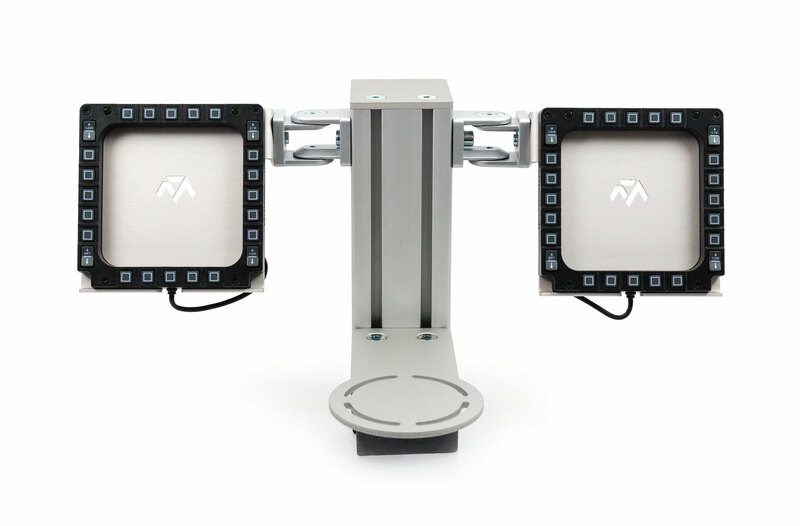 Let us know if you have any more ideas how to make the mounts even better, we are thankful for any kind of input. Welcome aluminium fans and lovers of stability. 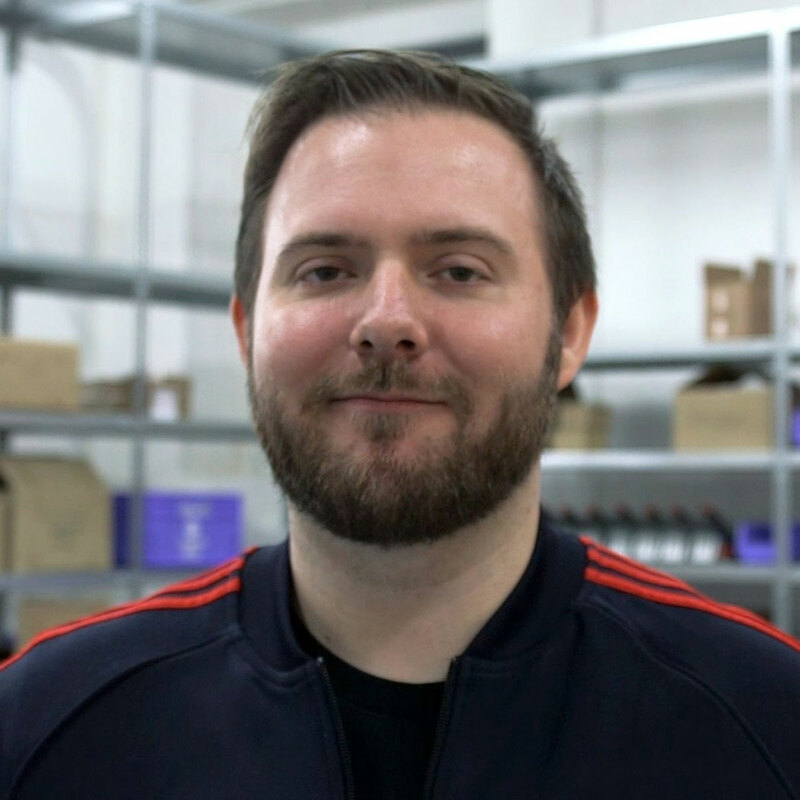 Thanks to everybody who ordered over the last 1-2 months for making our christmas and new years break more stressfull but giving us an almost bursting production book. We wanted to just let you know that wo are working heavy to get all orders out as fast as we can. 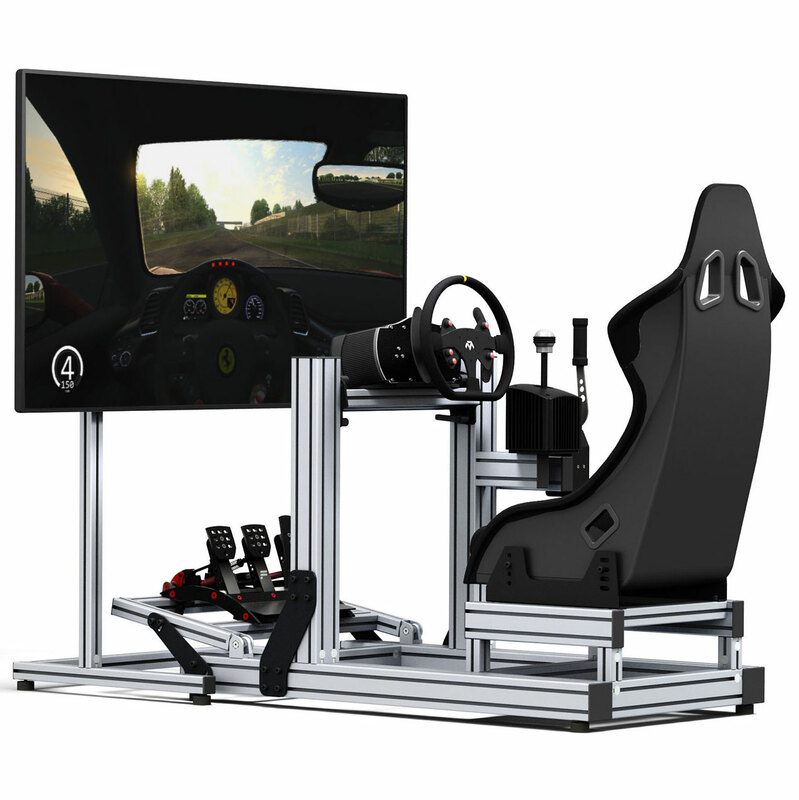 Also the majority of the work on the Sim Rig line is done but we are still working on additional expansions for flight and racing rigs. 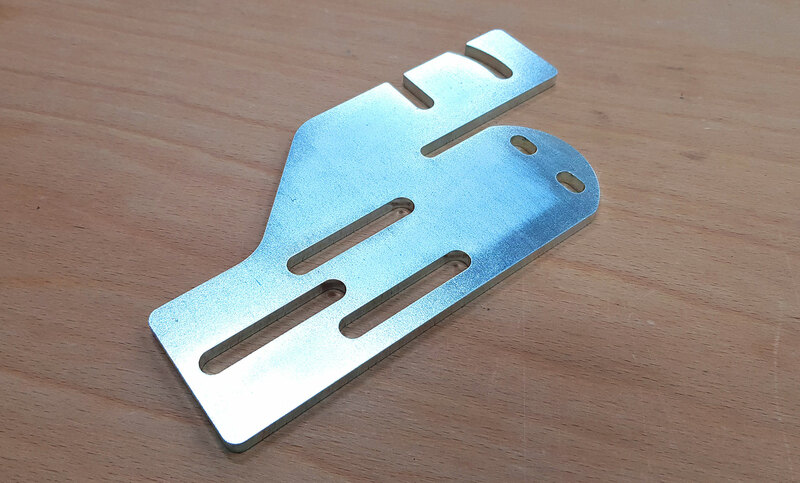 We are also working on a pedal expansion for the Flight Stand. It should be available very soon. Just a short update from us. Back to work!